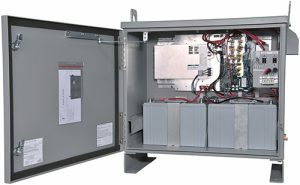 At TSi Power, we make high-quality power solutions, including UPS, inverters, automatic voltage regulators and automatic transfer switches for both indoor and outdoor applications. 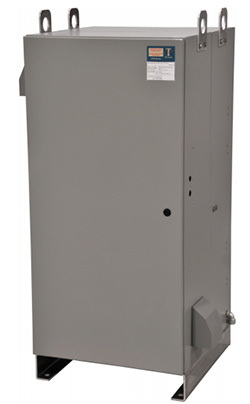 TSi Power offers a full line of standard products, along with configurable and custom solutions. Our products are designed and built to perform continuously at the outer limits of their stated specifications, and customers around the world rely on TSi Power to protect their mission-critical applications. Rely on Power Protection Solutions Designed Specifically for Your Industry and Application.